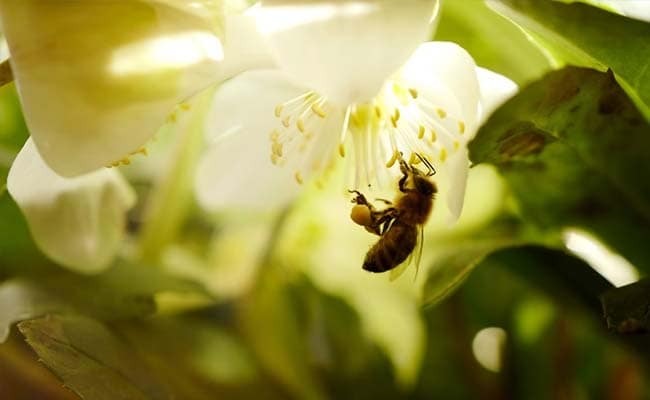 Around 80 people, including 76 students, had to be hospitalised following the attack by the bees which took place near Hongshan High School in Qianyang County. Later, a beehive was found under a bridge near the school and destroyed. Authorities also carried out checks in areas surrounding schools and kindergartens to prevent such attacks.